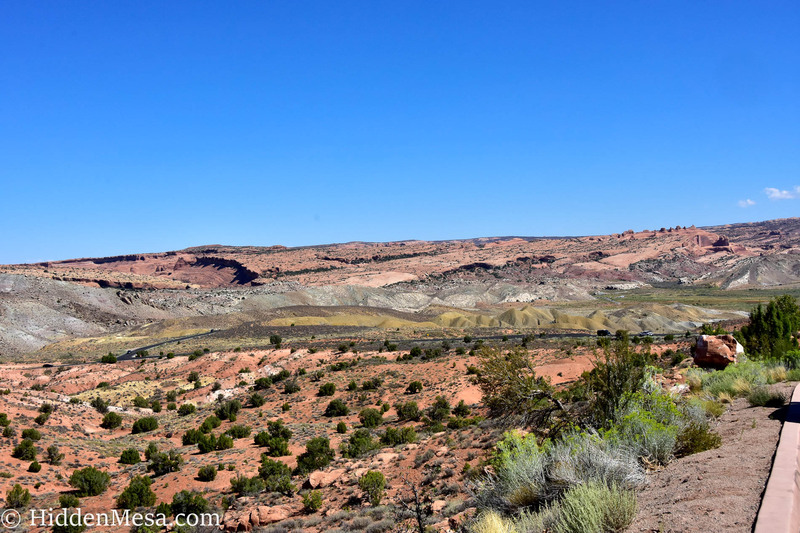 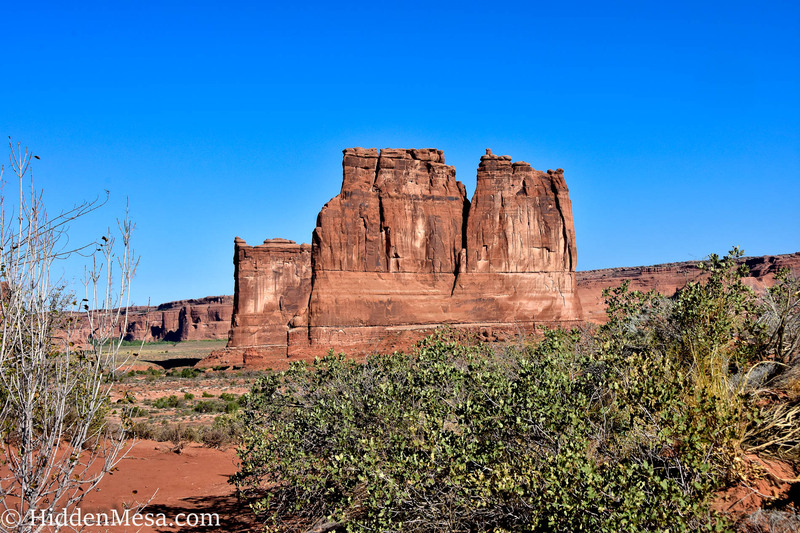 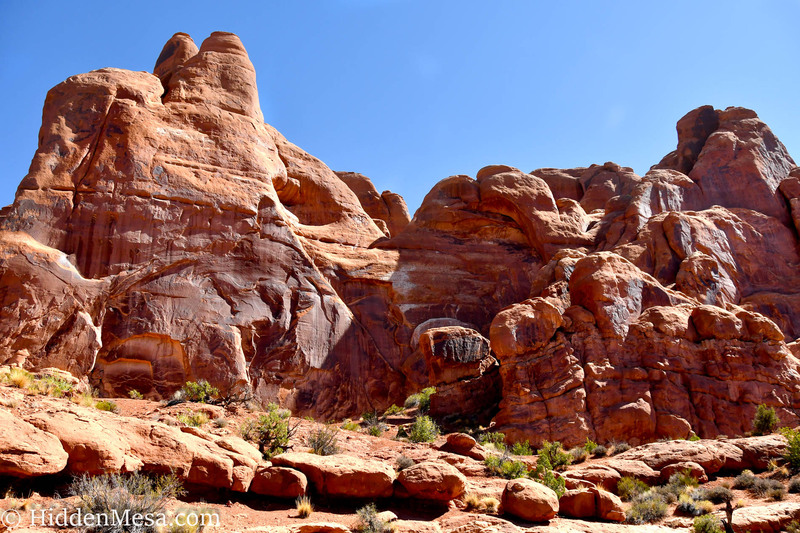 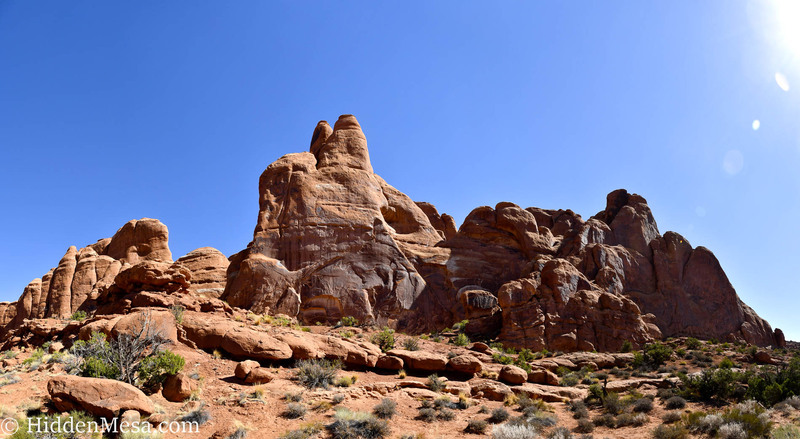 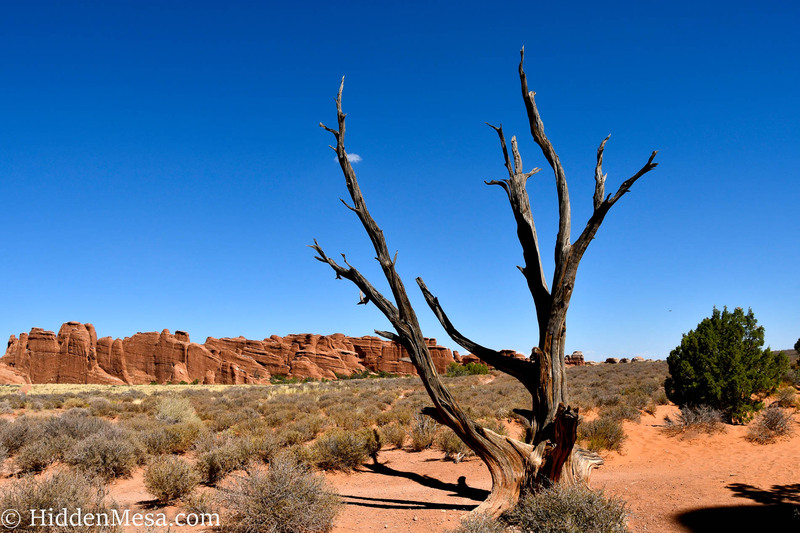 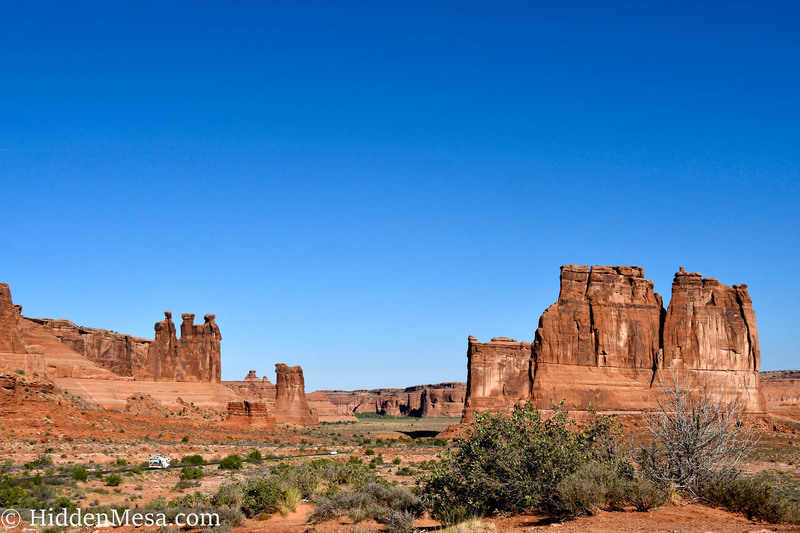 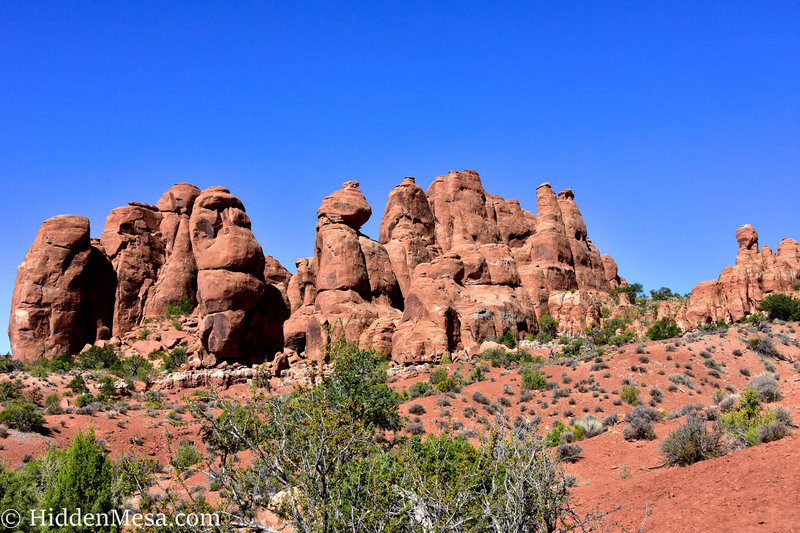 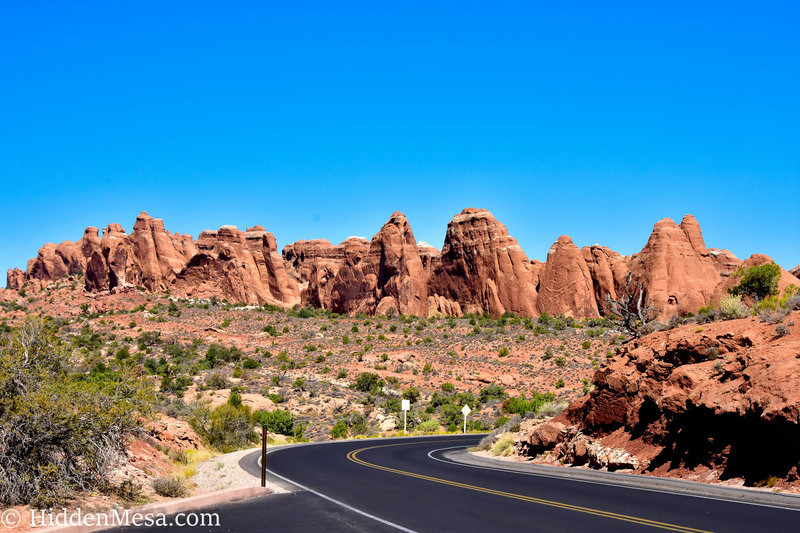 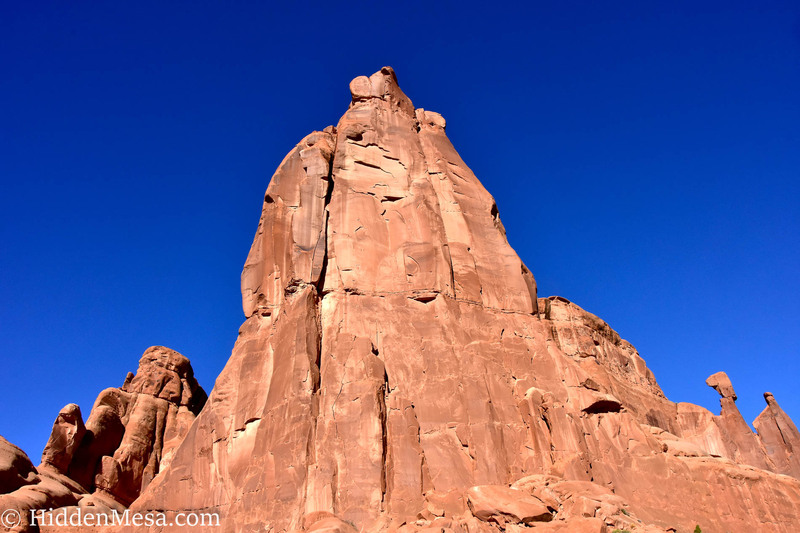 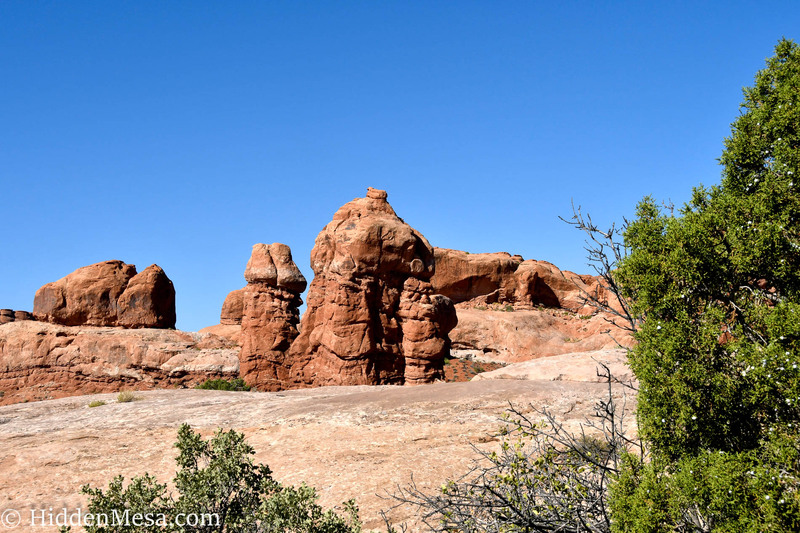 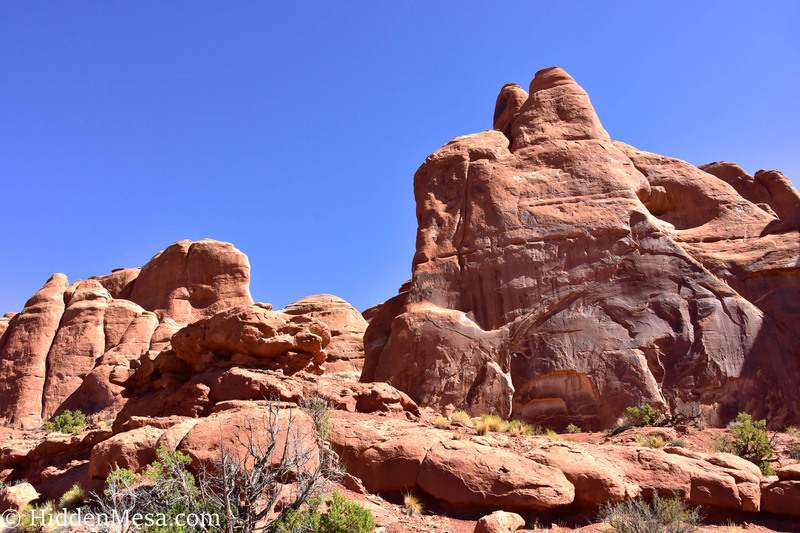 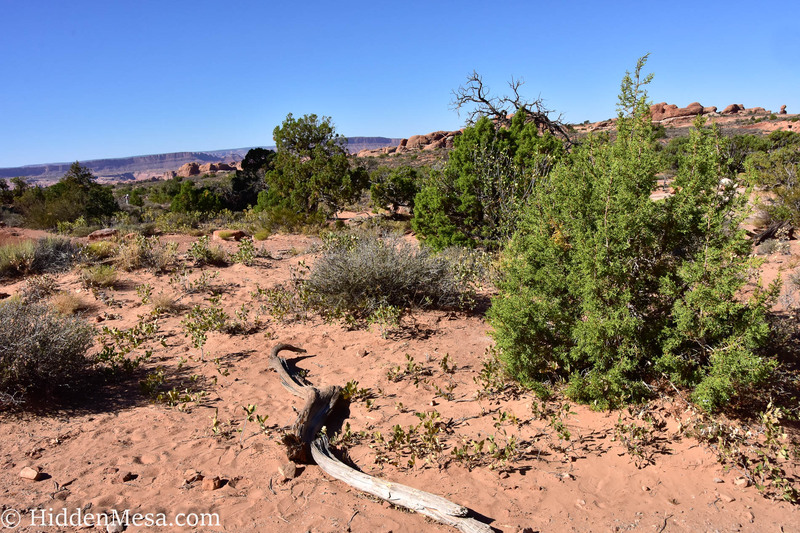 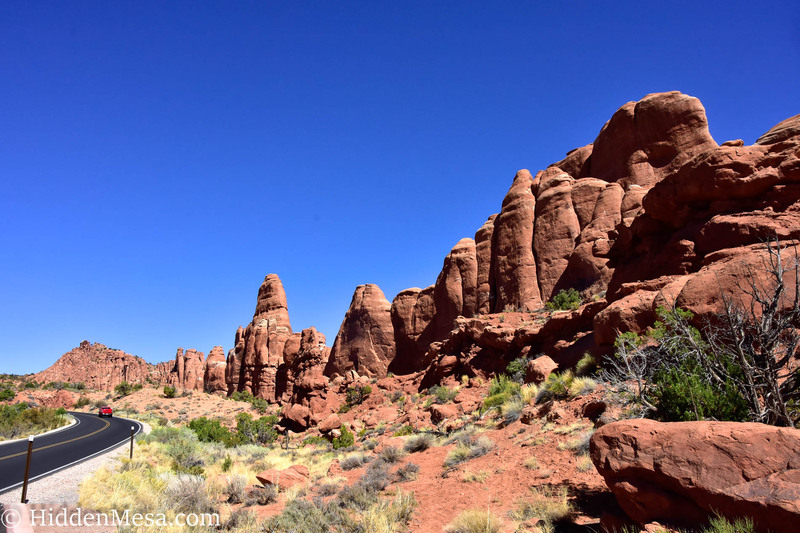 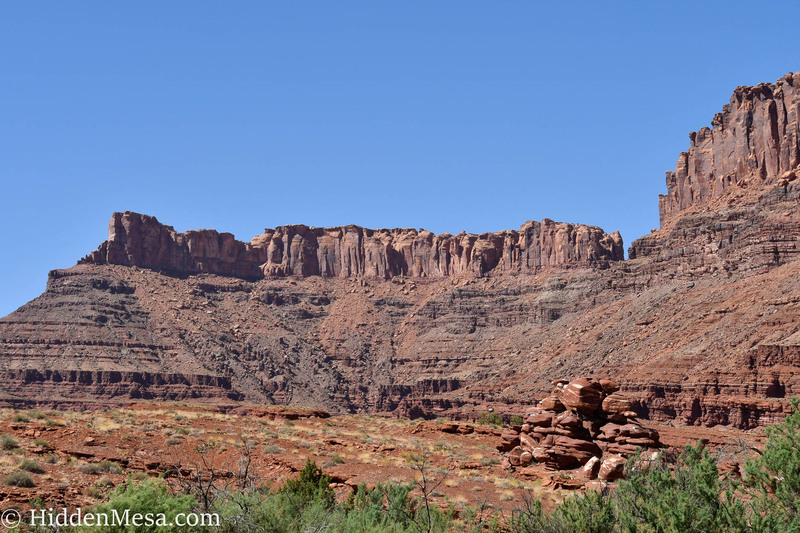 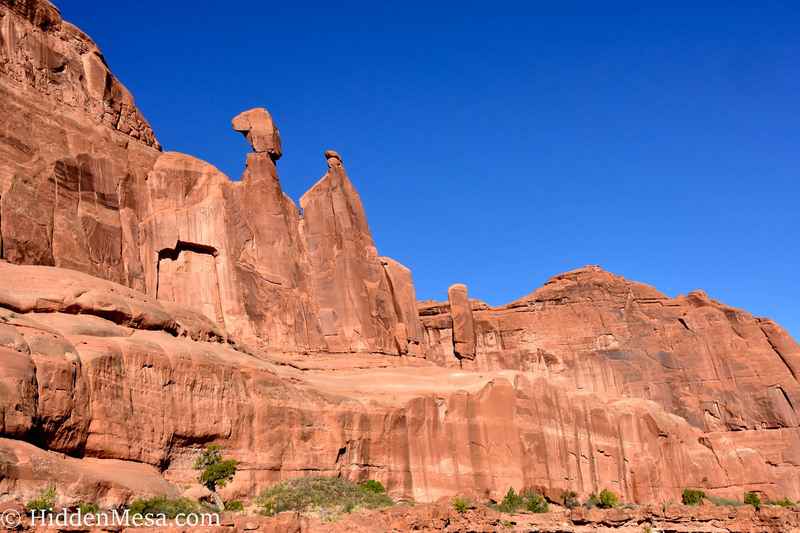 You can get to Arches National Park by heading south from I-70 to Moab in southeastern Utah. 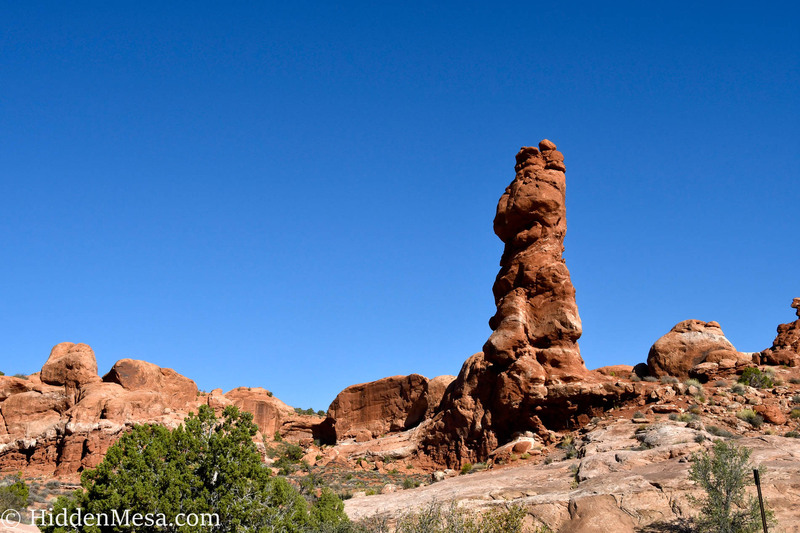 Moab is about 30 miles from I-70. 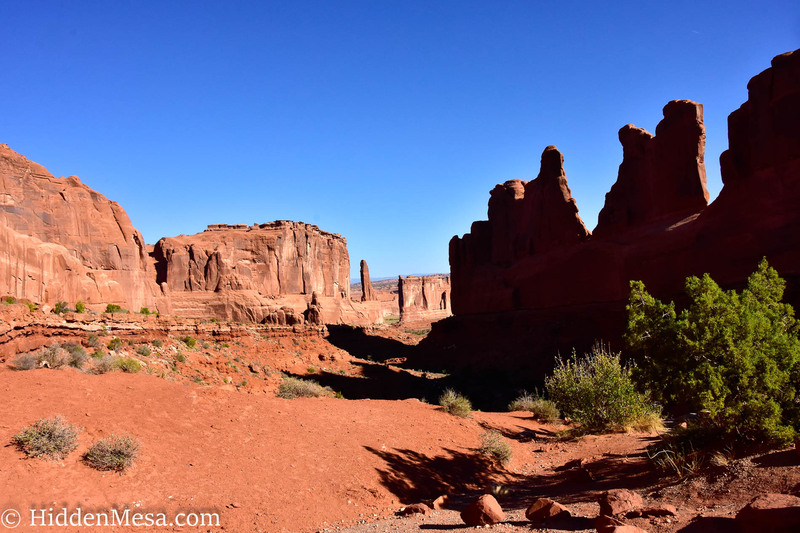 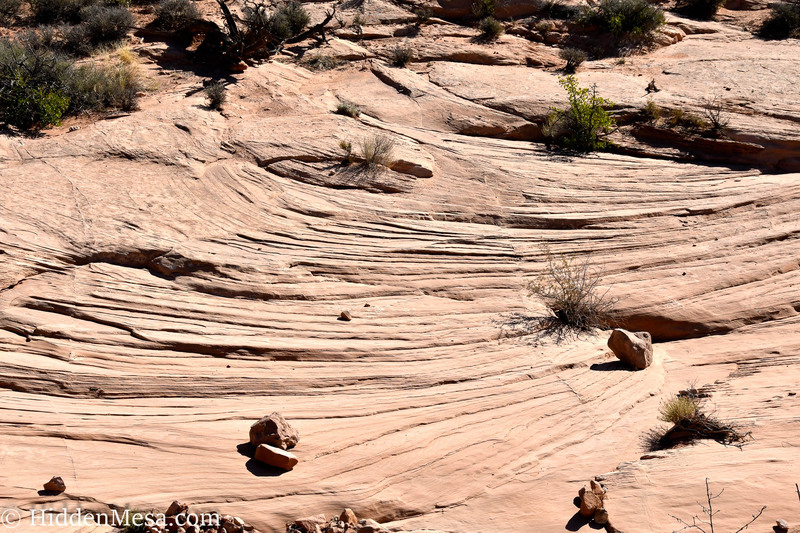 Then we came to Moab, with Arches National Park, Canyonlands National Park, Deadhorse Point State Park, and more. 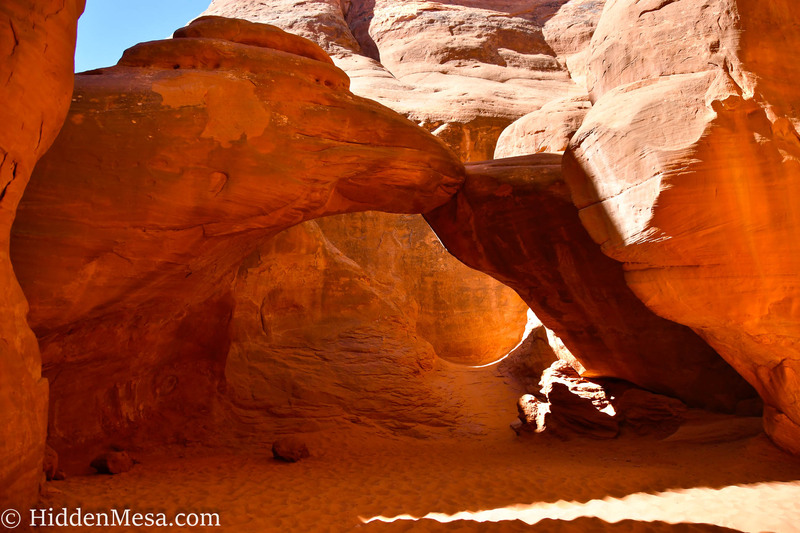 Even the valley where Moab sits is surrounded by a deep red Entrada Sandstone.